Nick Bibby is widely regarded as one of the best sculptors of his generation, with an exceptional ability to render that which inspires him (be it real or imagined) into three dimensions. 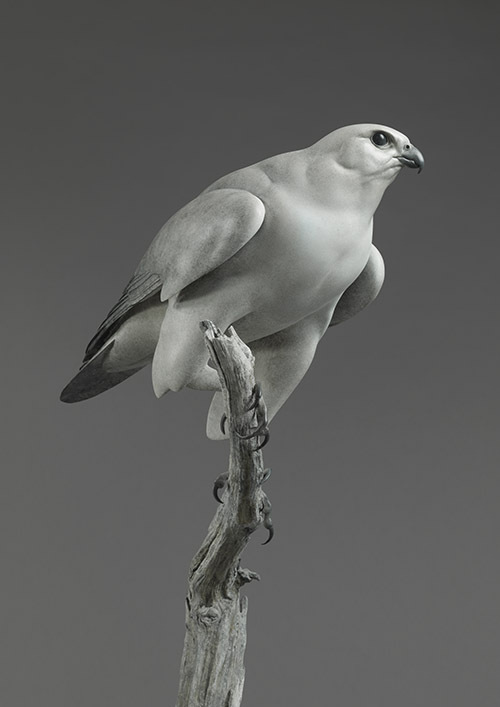 His stunning, figurative, bird and animal sculptures seem almost alive. Exquisitely observed. Rich with almost imperceptible subtleties; elevating his art from the merely good to that of a true master. Each one demonstrating Nick’s astonishing ability to capture form and character. Nick’s work is owned and admired by an ever growing number of people worldwide, including royalty, politicians and business leaders, diplomats, famous authors, artists, actors and musicians. 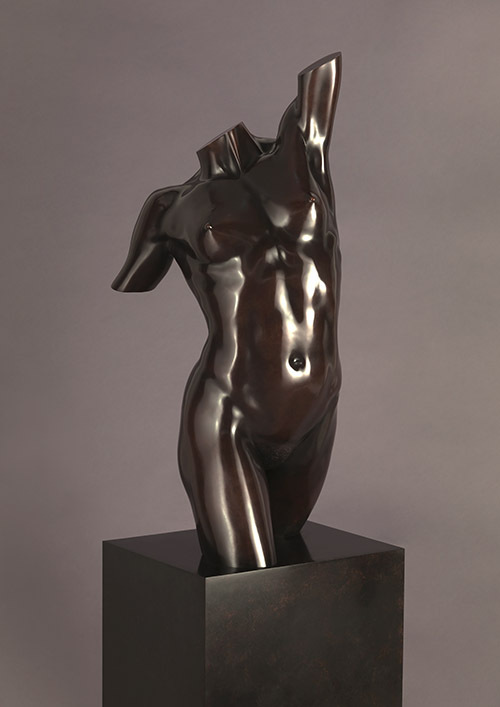 Nick’s sculptures are both beautiful, collectable, works of art and loving figurative portraits. 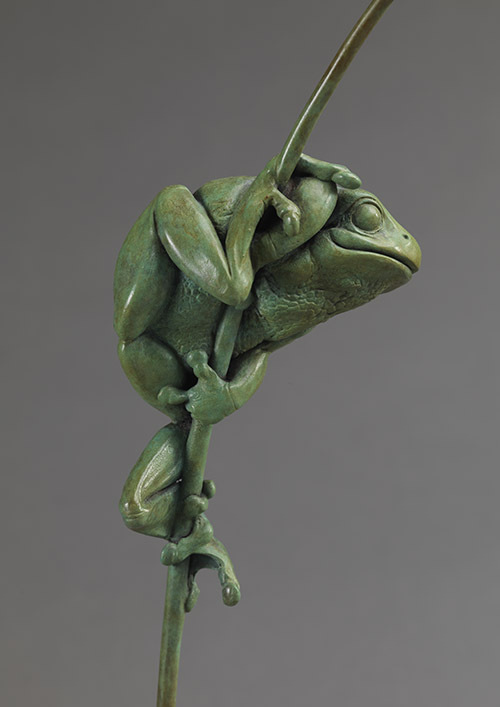 With subjects ranging widely, from small to monumental, Nick’s sculptures are owned and admired by an ever growing number of Bibby Collectors worldwide. Born in County Durham in 1960, Nick was a precocious talent, drawing and painting as soon as he could hold a pencil, or paintbrush. Even in those very early days, he was drawn towards work in three dimensions. His earliest childhood sculptures were made using plasticine, or whatever came to hand when the plasticine ran out, as it often did. And with his natural gift for working in three dimensions, it was an obvious progression that Nick should begin selling work in his early teens, becoming a full-time sculptor in his late teens, after leaving art college at eighteen.